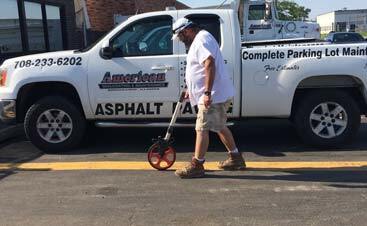 When you’re considering a major improvement or maintenance item to your property, it is crucial that you receive clear estimates for the work needed. Nobody ever likes to hear that a contractor is going to need more of an investment than was quoted, nor do they want to pay obscene prices at the time of bidding for a worst-case scenario bid – so how do you strike a balance? 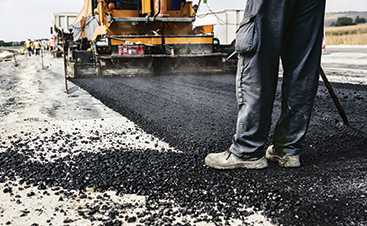 If you need to bid out sealcoating, a new parking lot, or any building-oriented job on your property, you’ll receive numerous estimates and bids for the work, which you’ll have to learn to navigate in order to choose the best one. There are some things that are fine to buy based on price only, especially industries that feature a comparable standard of quality across high and low suppliers, but large-scale maintenance on your commercial property is almost never able to afford that luxury. Often, if a bid features a heavily slashed price, you can bet that the quality of work you’re getting is going to leave you wishing you’d have coughed up a few extra bucks for a better experience. Always consider price, it’s foolish not to, but make sure that you’re taking other things into account to explain the prices you’re seeing. How many jobs of this size has the contractor done? Are they experienced in your industry? Do they make you feel like your job will be a high priority or just another log on the fire? These questions are often best answered by seeking out references from the company, browsing their portfolio of completed work, and always asking any contacts you may have for more information whenever possible. This simple researching step can help you to whittle down the options to quickly make a shortlist of possible partners. Just be careful to not put too much stock in online reviews or impressions, as they are often heavily inflated opinions of the minority; instead, trust your gut feeling and the opinions of esteemed individuals that may have worked with this company. Whenever anyone comes to your property to provide an estimate, they should be more than willing to volunteer information that would be helpful to your project. You should feel like the person you’re talking to isn’t just a salesperson looking for commission, but a knowledgeable expert that is interested in your project. Anything short of that, and you’re likely looking at a headache when working with the company, regardless of what you may have heard or read. Always, always find some questions to ask these contractors about their business and compare the answers and attitudes you receive with that of their competition. 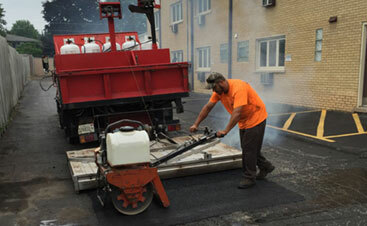 Whenever your business needs a new asphalt surface or sealcoating to protect that investment, be sure to call American Sealcoating in Bridgeview. 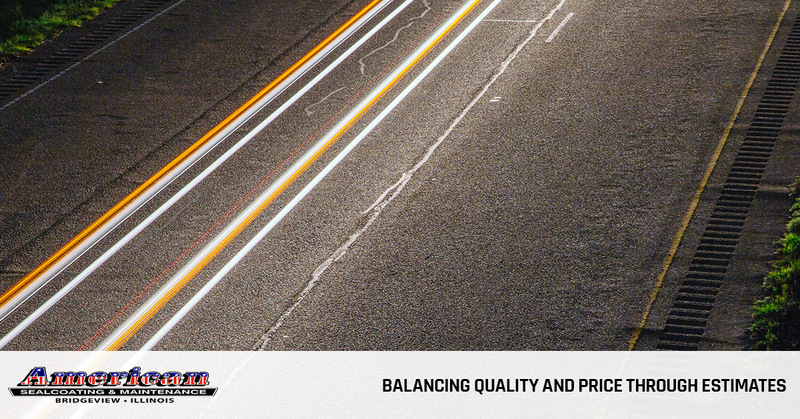 Our team of Top Rated Local® asphalt and sealcoating specialists are always prepared to offer their expertise before, during, and after you contact us for an estimate on your job.